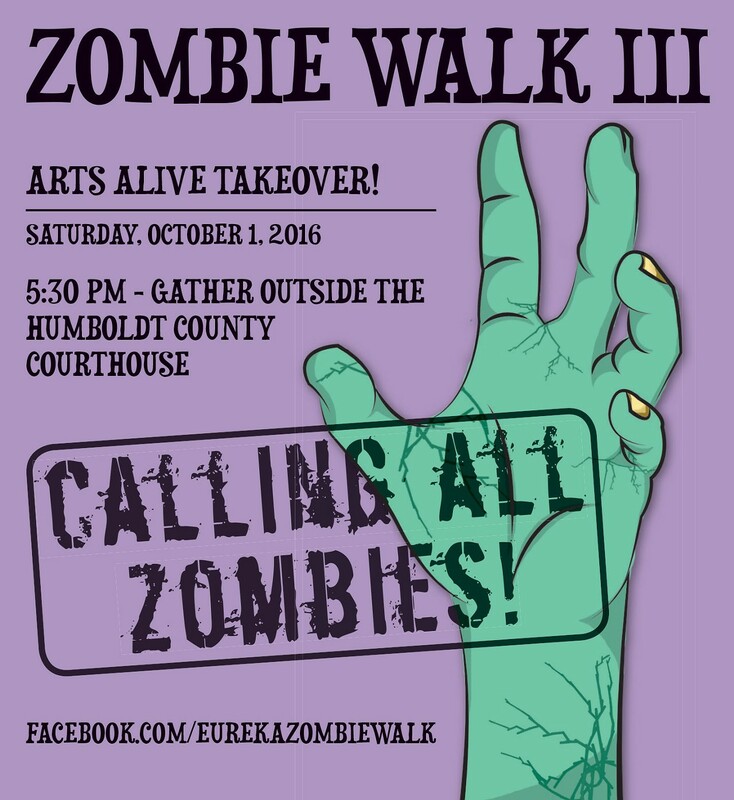 Drag yourself along with the rest of the undead during this Arts Alive! takeover. 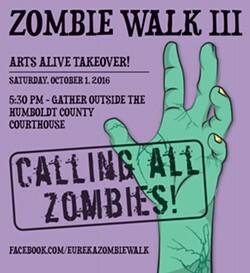 Gather outside of the courthouse then head down to Old Town.